Whilst I consider my height to be a blessing, one that gives me an advantage in most sports, I find that when it comes to gym and calisthenics movements my height can be a curse. From a young age I played basketball (I know; I was the stereotypical tall kid) all the way through to my late teens and then took up Tae Kwon Do for 9 years. Later I dabbled in distance running for about 2.5 years before finally finding (and being hooked) on weight training and more recently body weight training (calisthenics). Having spent most of my life playing sports where my height gave me an advantage I never fully came to appreciate these benefits. That is until I tried… a front lever, multiple strict form pullups, a human flag, perfect form bench press, weighted squats or an L-sit… you get the point. Practicing these movements (and many more) and seeing people shorter than me progressing at a much faster rate made me realise that my long limbs are putting me at a disadvantage. 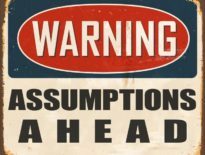 In this blog post I want to outline some of the reasons why being tall puts you at a disadvantage for these types of movements. You should never, ever, use your height as an excuse as to why you can’t or shouldn’t do something. Some things might be harder but they are NOT IMPOSSIBLE. The only limitations are the ones you place upon yourself. Consistent work will give you the results you are looking for as long as you don’t give up. Despite progressing at a slower rate and fatiguing faster than others in some movements I still love to challenge myself. Seeing myself make progress after a period of consistent effort makes it all worthwhile in the end. Consider two people (A and B) doing a bicep curl with a 20 kg dumbbell. Person ‘A’ has a 50 cm long arm while person ‘B’ has an arm that is 40 cm long. Each persons arm is a third class lever. The elbow is the fulcrum and the weight is the load. As you lift (i.e. curl) the weight your bicep contracts, providing the effort that will allow you to lift the weight. The effort (i.e. work) is located between the fulcrum and the load. Person ‘A’ (with the longer limbs) needs to do approximately 25% more work than Person ‘B’. What does this mean for tall folk? It means that we are actually working harder than our shorter counterparts! Aside from having to pull / push / squat more weight tall people have to move the weight further too. Take the pull-up as an example. The longer your arms the further you have to pull yourself up through your range of motion such that the bar reaches your chest. In the context of Work (Force x Distance) the greater the distance to move the more work you have to do. Again, as per point 1 above, the taller you are the more overall work you have to do for the same movement. 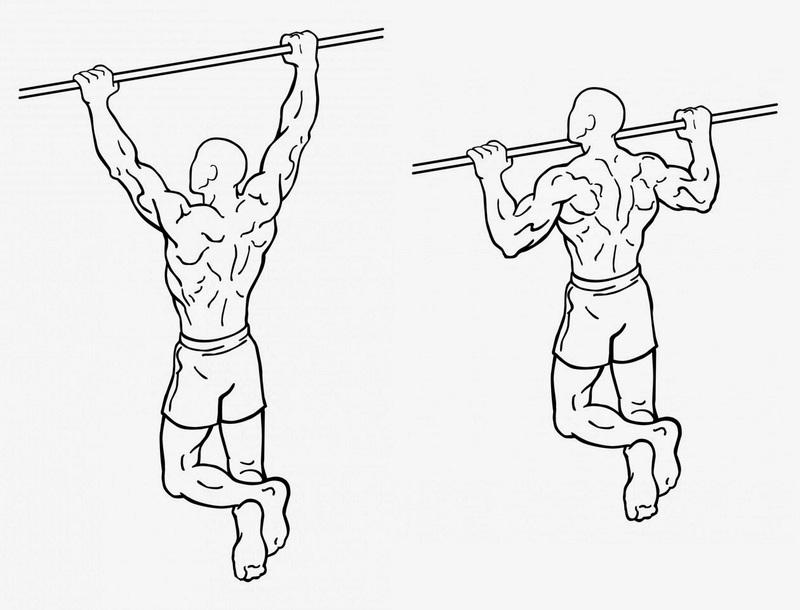 In the context of pullups you can slightly reduce your required work by adopting a wider grip. In doing so you ever so slightly reduce the vertical distance you need to travel so that your chest reaches the bar. 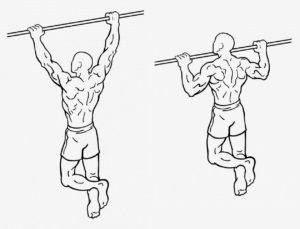 A word of warning: if you have been doing pullups with your hands close together on the bar then a wider grip will be more difficult at first. The same principle applies for other movements such as the bench press, dips on parallel bars and weighted overhead press. Generally, the taller we are the more body weight (not just muscle) we have to carry. As we get taller, our organs and bones get larger and heavier, but we still build muscle at about the same rate as everyone else (regardless of height). This is an example of the square-cube law. A linear increase in height corresponds to a cubic increase in volume (weight). Muscle strength is roughly proportional to muscle cross sectional area and weight is roughly proportional to volume. So, muscle cross sectional area roughly increases with the square of height (e.g. if you are twice as tall then you have four times the muscle cross sectional area) and volume (and weight) roughly increases with the cube of height (e.g. if you are twice as tall you have eight times the volume and eight times the weight). This is why in a move like the L-Sit or Front Lever height is a huge disadvantage. The length (and weight) of our legs needs to overcome gravity. In the end you need to stop comparing yourself with other people. In particular people that are shorter than you which can lift more weight or progress in certain movements at a faster rate. You need to accept that you are tall, you have long limbs and generally need to put in more work to achieve your goals. When I first started with the L-Sit I could barely hold myself up, let alone stretch out my legs. Now I can not only comfortably hold myself up on the parallettes but I can hold my bent legs out. Soon, with practice I’ll be able to straighten out my legs. The most important thing you can do for yourself is not give up. I promise you that if you put in consistent effort and you push through the difficulties you will eventually reach your goal. What are your thoughts about this article or your own personal experiences with some of the above mentioned exercises? Let me know in the comments below.